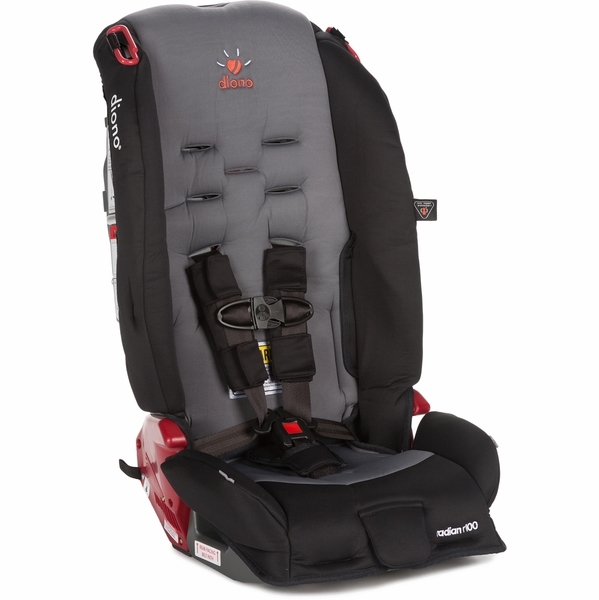 The Radianï¿½ R100 convertible car seat delivers unrivaled strength. 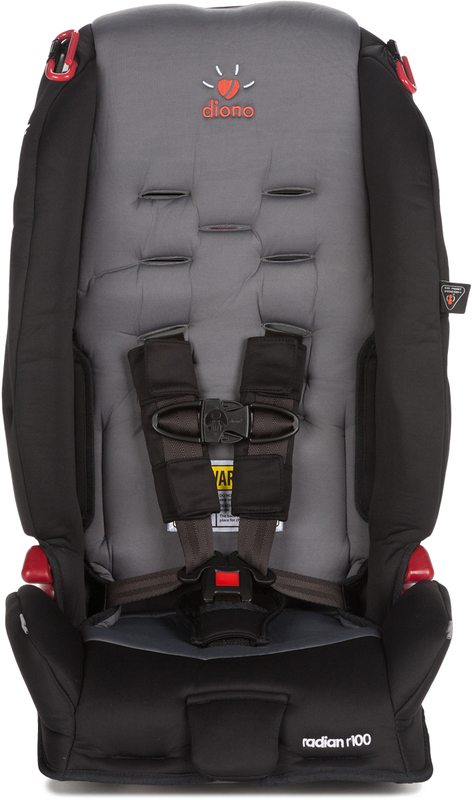 The full steel frame and aluminum reinforced sides maximize protection for your child, while energy absorbing EPS foam adds an additional layer of safety. 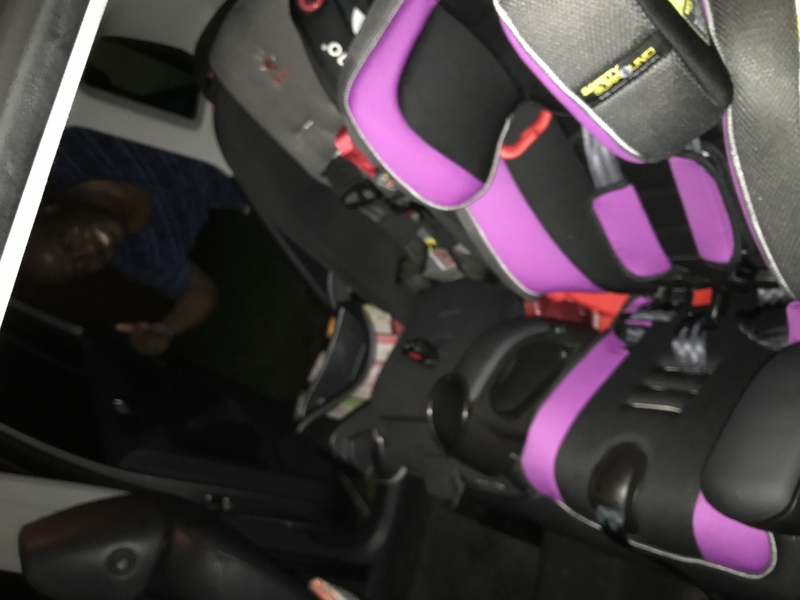 Plus, it converts from rear-facing to forward-facing to booster mode for all-in-one simplicity families love. 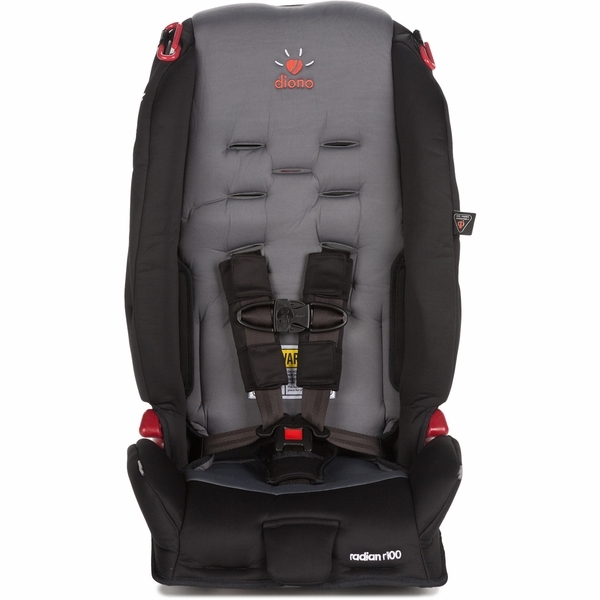 The Radianï¿½ R100 keeps children comfortably rear-facing from 5-40 pounds for the safest possible position. 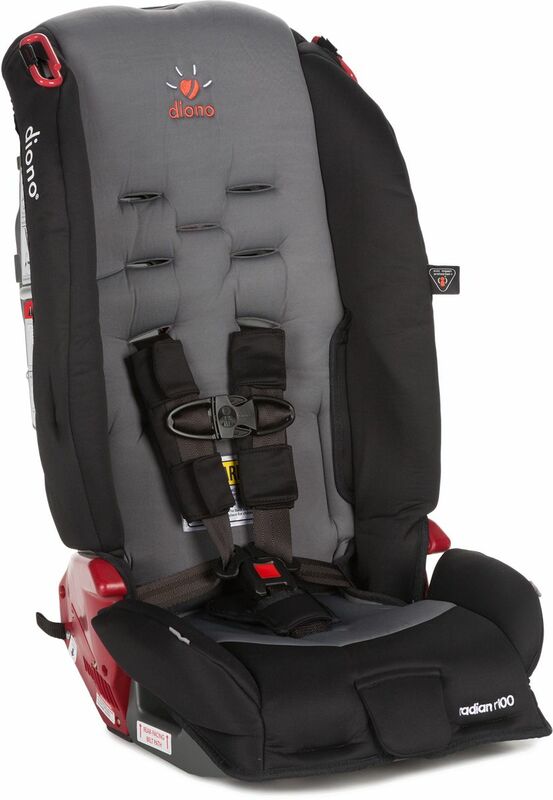 Expandable sides and a long seat bottom allow proper leg support.